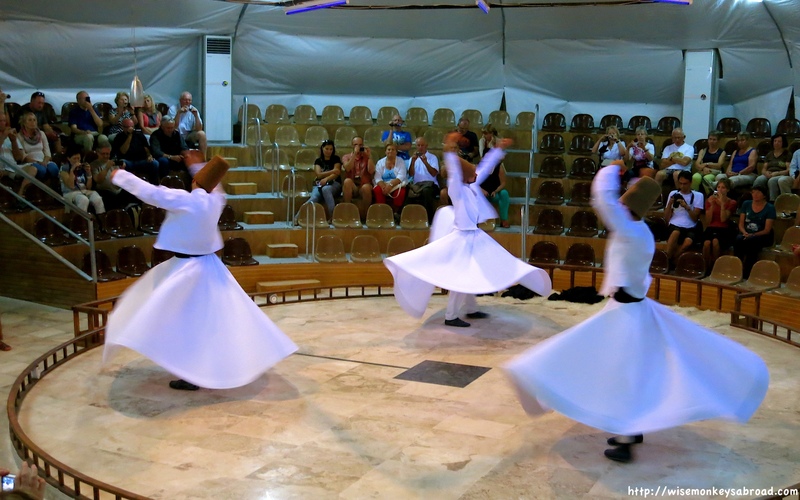 I’d dreamt about seeing the whirling dervishes, ever since seeing them in the film, Baraka, and we finally got to see them in Konya (where Rumi’s shrine is). It was so beautiful, I cried. 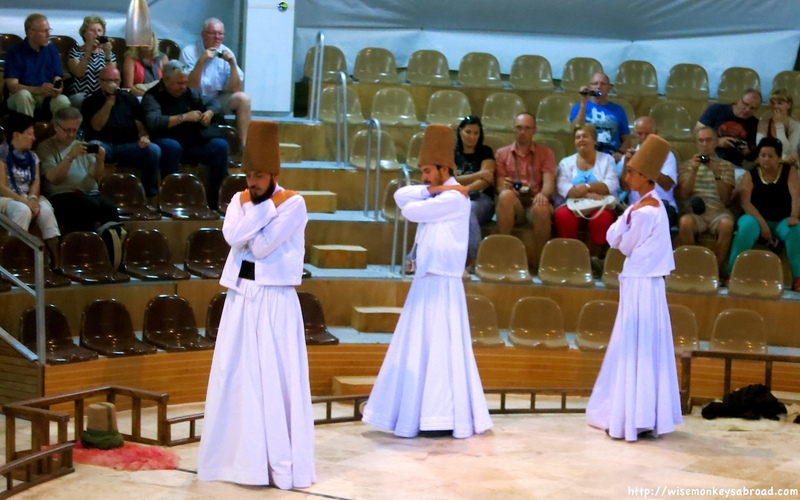 The whirling dervishes was a really peaceful and mesmerising experience! We felt so calm and touched after watching it. Ok cool – will definitely try and watch that sometime! 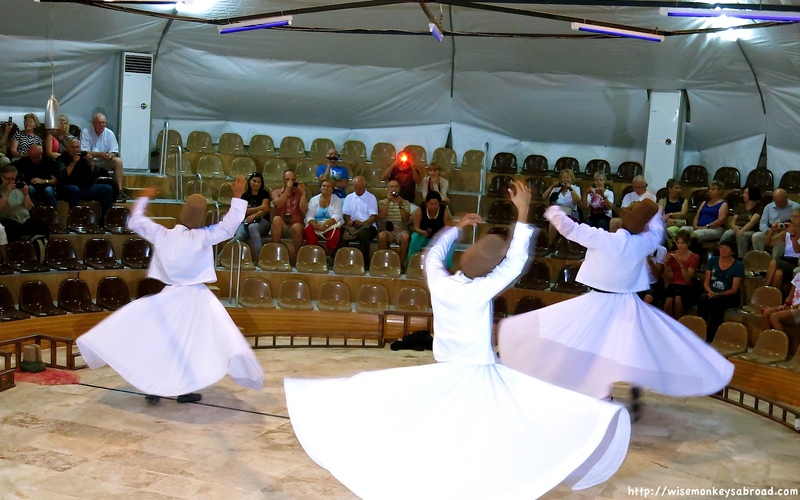 In India, Sufis (a religious sect) also perform the same usually at sufi dargahs (shrines built over a grave). Sufi music has become so popular now that sufi music festivals are organised in new delhi etc and these dervishes perform. Its actually mesmerising. Wow! That’s so fascinating to know. The music is so soothing and relaxing. It’s incredible watching them spin and then come to a sudden halt without swaying. It made us dizzy just watching them – but was truly mesmerising. We will have to read more about Sufis.